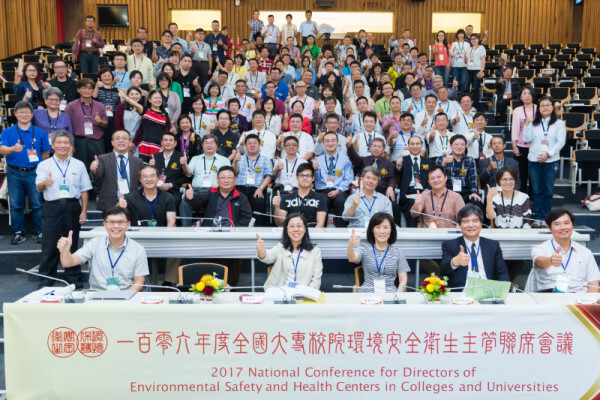 This conference gathered all the manager of environmental health department from universities and colleges across Taiwan. the participants have reached a consensus on school environment safety and policy implementation. Asia Concentrate Corporation ensured the high quality of this conference by providing efficient service.